Matt's Recruiting Thoughts: Good News Coming? 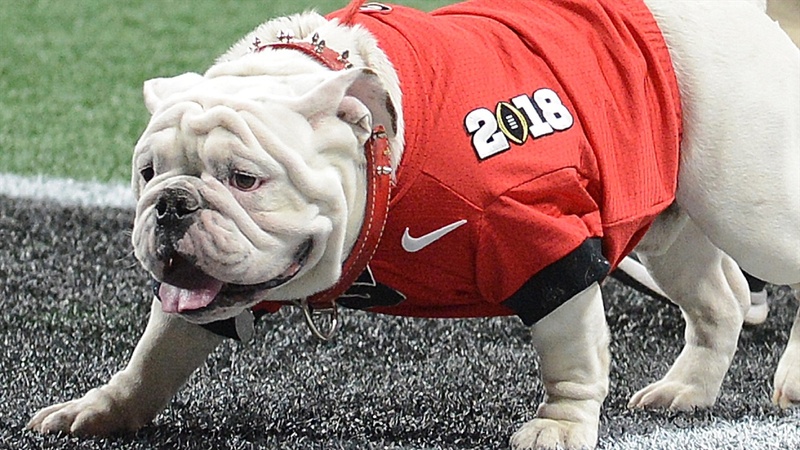 ATLANTA - We’ve got a new segment coming to Dawg Post for the recruiting season. Each day I am going to give my thoughts on UGA recruiting and where I see things going. This isn’t me “reporting” anything as much as it’s just me talking out loud. I spoke to two sources today about Clay Webb and I’m starting to think Georgia will be the pick. Sam Pittman rarely loses guys he wants, and Webb is definitely a wanted man.